Wow!! 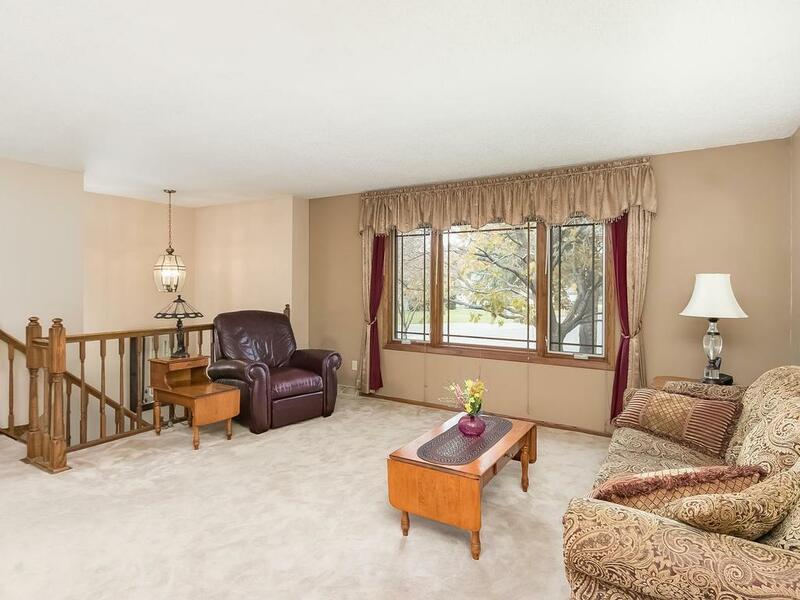 Spotless, 1-owner home in Champlin! You're going to love this one! From the remodeled kitchen, to the amazing sun room addition, to the fully fenced, beautiful back yard! All this on a quiet cul de sac setting! 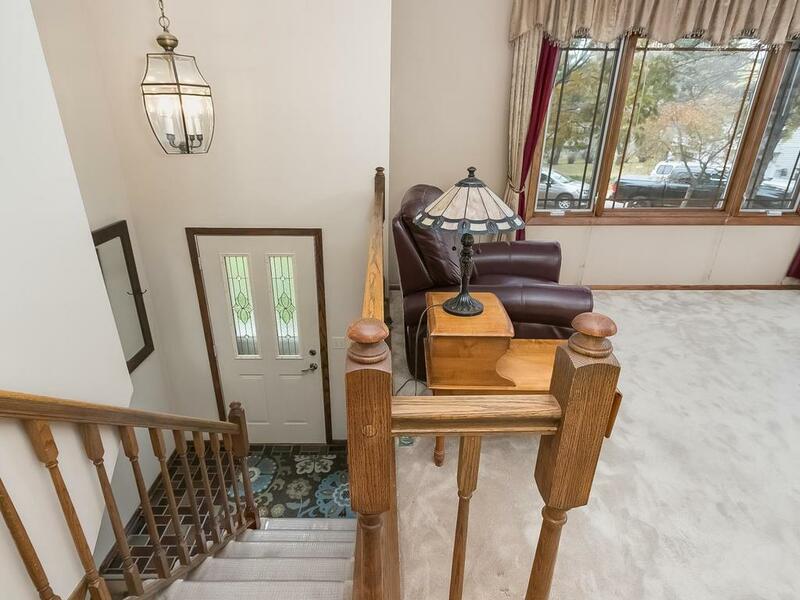 All 3 bedrooms are great size compared to other homes of this age and style, not to mention there's a bonus room down! Kitchen has granite counters and stainless steel appliances. Beautiful wood floors in the amazing sun room addition. You won't want to miss this one!! 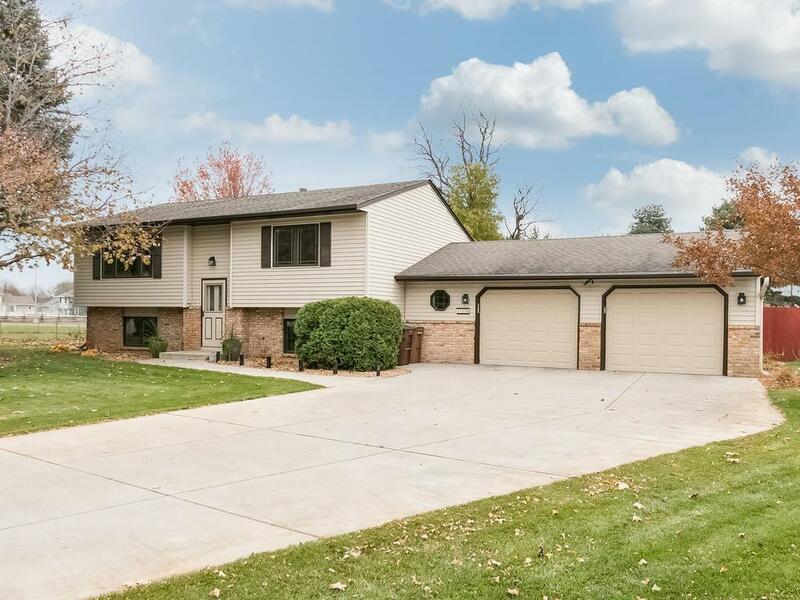 IDX data © 2019 Regional Multiple Listing Service of Minnesota, Inc. All rights reserved. The data relating to real estate for sale on this web site comes in part from the Broker Reciprocity℠ Program of the Regional Multiple Listing Service of Minnesota, Inc. Real estate listings held by brokerage firms other than Olsen Real Estate Group are marked with the Broker Reciprocity℠ logo or the Broker Reciprocity℠ thumbnail logo (a little black house) and detailed information about them includes the name of the listing brokers. Olsen Real Estate Group is not a Multiple Listing Service, nor does it offer MLS access. 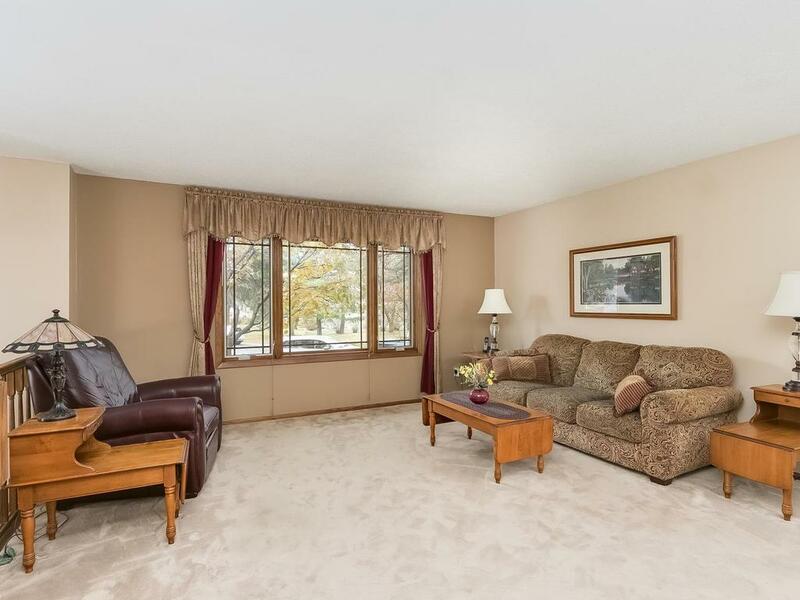 This website is a service of Olsen Real Estate Group, a broker Participant of the Regional Multiple Listing Service of Minnesota, Inc. Information deemed reliable but not guaranteed. By viewing the listings on this site, you are agreeing to abide by the RMLS End-User License Agreement. Data last updated 2019-04-20T09:07:28.163.